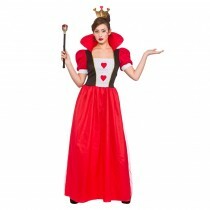 Visit the Kingdom Fancy Dress shop in Glenrothes Fife or simply browse our website to purchase your next fancy dress costume from us. 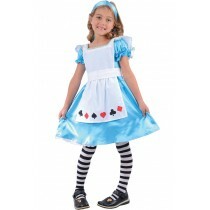 All our Fancy Dress Costumes are available for next day delivery within the UK. If you can't find what you want, feel free to ask via our Contact Us page, Email [email protected] or Phone 01592774928. 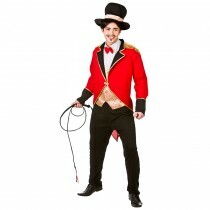 You will find a wide selection of adult fancy dress costumes which are ideal for all parties, festivals, fundraising and nights out. Ranging through the various different decades, such as the 50s, 60s and 70s and the 1980s. If your friends are getting married this year, no worries, we have a huge selection of hen and stag party outfits, silly costumes, naughty outfits plus film and tv themes. 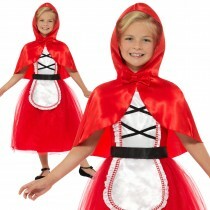 There is nothing kids enjoy more than dressing up. 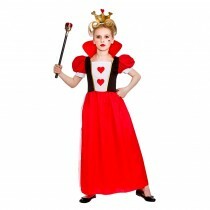 So, whether you are looking for your daughter or little girl to become the Snow Princess, or your little lad to play the pirate or be someone important in a uniform, whatever your kids insist on role-playing, even a particular favourite tv character of theirs, then Kingdom Fancy Dress will have something for your child's big moment at their next fancy dress party. If you are in the Fife area, pop into our fancy dress shop in Glenrothes at EastField Industrial Estate and have a look around. We are only too happy to help. 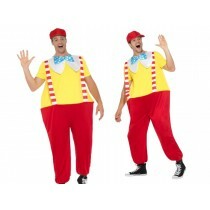 Having problems coming up with a Fancy Dress Idea for that fancy dress party coming up? 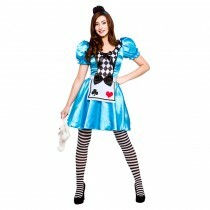 At Kingdom Fancy Dress we have the latest and most exciting costumes and fancy dress ideas for you to choose from. Become who you have always wanted to be, who knows it might just be the fancy dress accessories that are missing to give you - the look!